Amazing Grace and a Safe Haven: MORE LOVE for Valentines Day! MORE LOVE for Valentines Day! You know what would make the perfect Valentines gift. MORE LOVE! Make that a MORE LOVE t-shirt! Order yours in the next 5 days and we'll make sure you get it by Valentines Day. Just click below and start ordering now!!! And so you'll know just how much we LOVE all of you for your support, we will be giving away some gifts on Valentines Day, too. Three winners will be receive CD collections from the Christian recording artist, Wendy Jepsen. 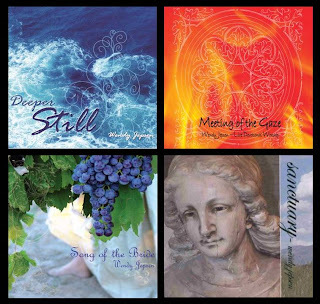 Her CD collection includes Deeper Still, Meeting the Gaze, Song of the Bride, and Sanctuary. One winner will receive a copy of the book Fields of the Fatherless by C.Thomas Davis. 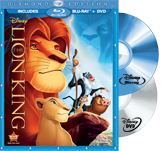 One winner will receive a copy of Disney's Lion King Diamond Edition, which includes Blu-Ray and DVD. 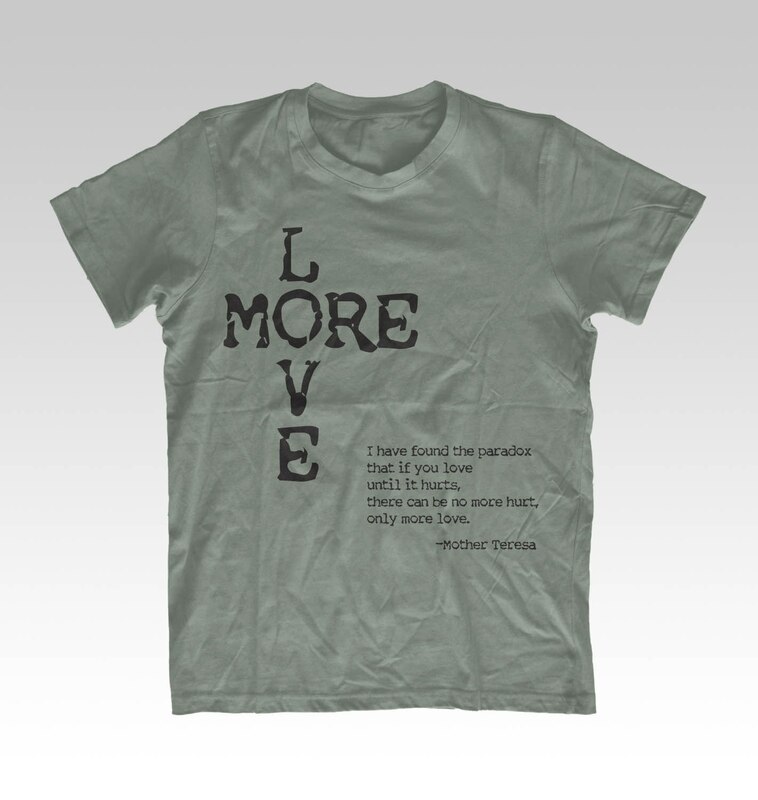 Three winners will receive a MORE LOVE t-shirt in the size of your choice. One winner will receive a beautiful set of Silpada silver, coral, and cinnabar jewelry, a necklace and bracelet, valued at over $300! So how do you win one of these awesome gifts?!? Well, if you have already made a purchase from the More Love Store or if you have made a donation towards our "Rose Puzzle Fundraiser" then your name is already in the drawing. But if not, there is still time to get your name in the drawing. All people who make purchases between now and midnight on Valentines Day will be entered to win. Or for every $10 you donate you'll get your name in the drawing. So if donate $50 you'll get 5 chances to win and 5 pieces will be added to our rose puzzle. 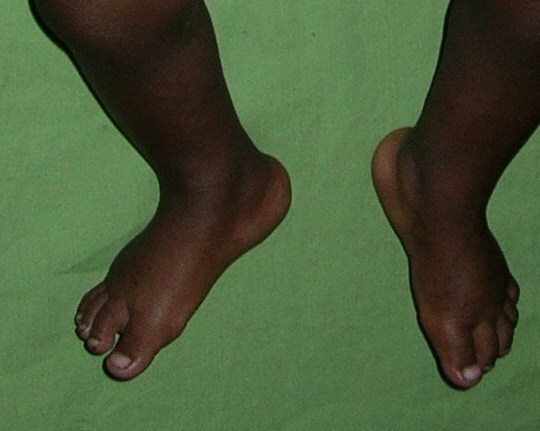 I just had to share a sneak peak of some sweet little baby toes. Baby K or Baby L??? So, for what its worth, call it mother's intuition (or maybe just wishful thinking) I sort of feel like our girls might be home sooner than we expected. Of course, I'm praying for that day and night, but I've started to feel it. So I'm also starting to feel like I've really gotta give this fundraising a kick in the pants. If you can help, please consider doing it now. If you have already helped, as many of you out there have, please share this information with others. But most of all please pray for my girls. Pray they stay healthy, pray they grow and thrive, pray they really do get home soon. My arms are aching for those baby girls.